CPU bench (Compare with other devices #1253 (comment)). Fastest we've seen of any non-x86_64 SBC. 🈯️ - Never exceeds 54'c, fan automatically manages the temps fine. 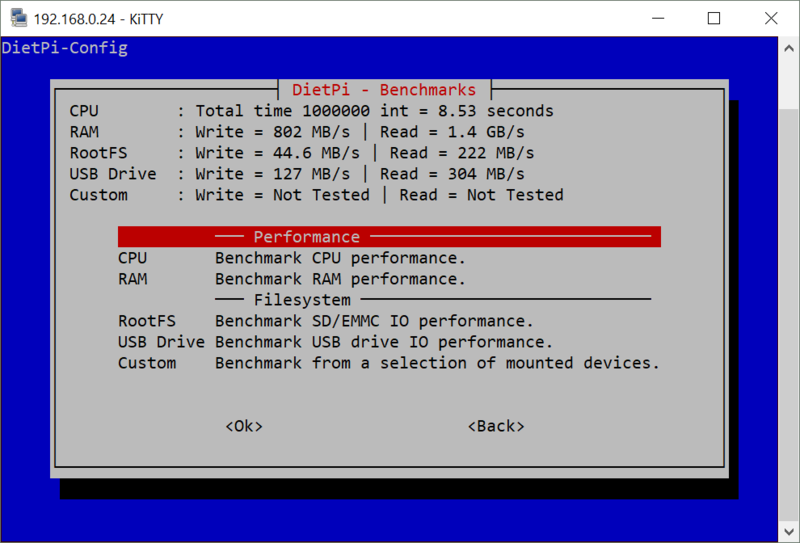 No thermal throttling noticed. Molex power fitting is extremely tight, may bend/break board for some users if done incorrectly. Onboard SATA slot lacks the clip system with SATA2.0+, means the cable is likely to come out unexpectedly. There is some strange satisfaction, I simply cannot explain, when the CPU fan starts to spin up. The sound is simply stunning. Something so simple that makes the fan noise enjoyable, instead of painful. ii  gstreamer1.0-rockchip1               20171218-1                        arm64        The Gstreamer plugins for Rockchip RK3xxx platform. ii  gstreamer1.0-rockchip1-extra         20180115-1                        arm64        The Extra Gstreamer plugins for Rockchip platform. 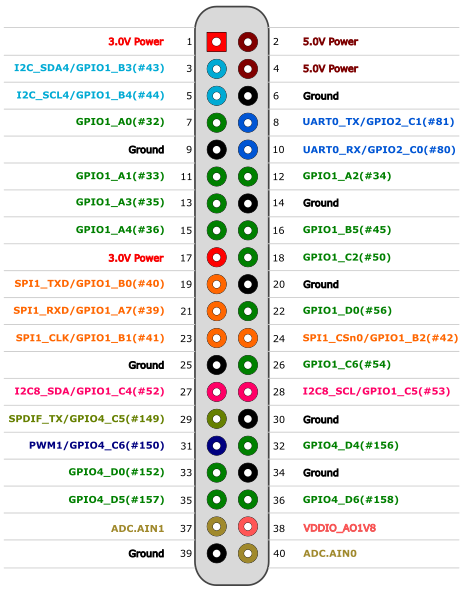 🈯️(c8290e3) | Drive manager 4, setting PARTUUID, needs checking. Nothing over serial. Unable to debug. 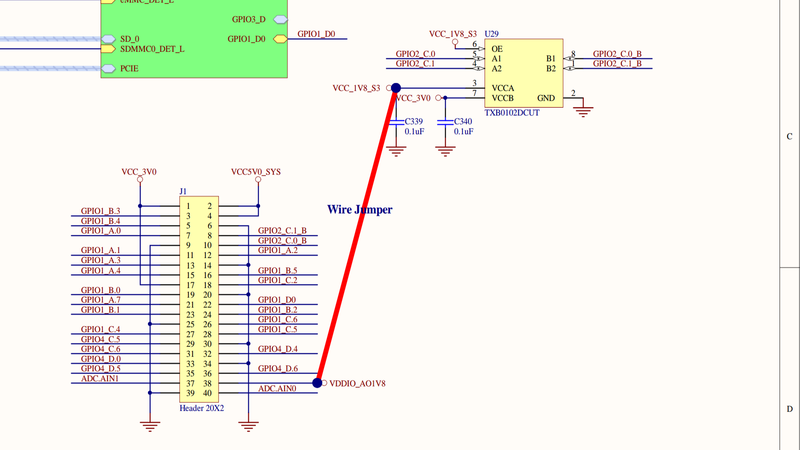 Hmm ... have you give GPIO Pin: 8 - 9 - 10 a spin with a USB-to-UART adapter? 115200-8-N-1 ? What UART adapter do you own? With 5V, 3.3V or 1.8V interface? Do you have a level shifter? The UART port on the 40pin GPIO header doesn’t work due to a missing power line in the level-shifter circuit. 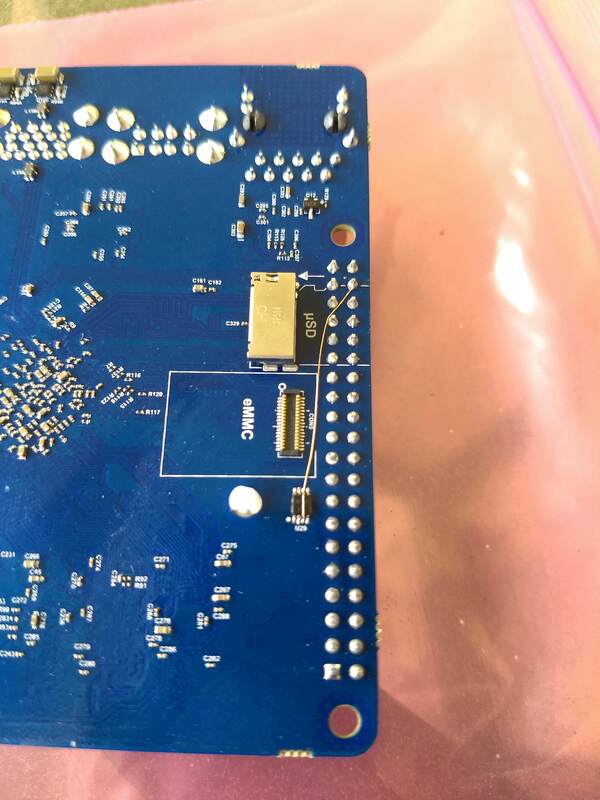 We will solder a wire on the PCB to solve this issue which will be corrected on the mass production version. Thanks 👍 No worries, my fault for not being able to keep up. The default baud rate for RK3399 is 1500000,Some USB to serial chip baud rate can not support 1500000，So before you buy it, make sure it supports 1500000. What are the voltage specs on the N1 uart? 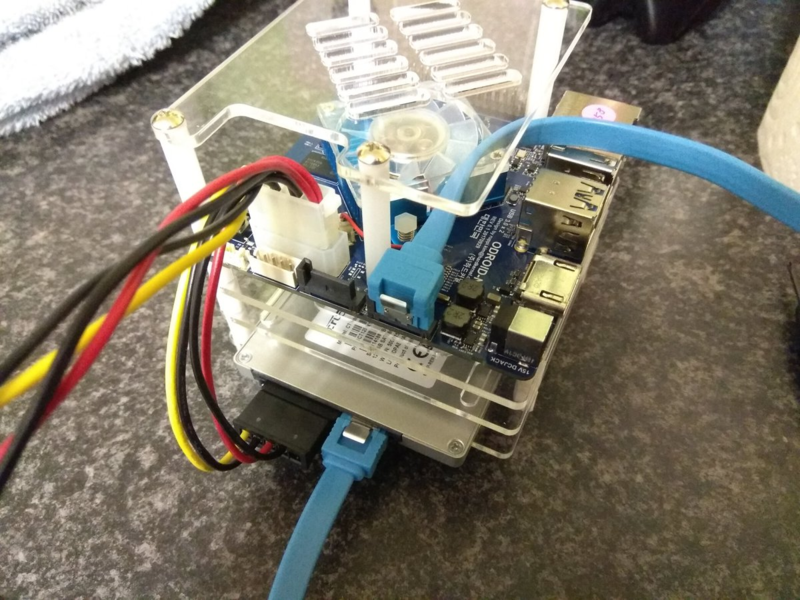 Will any of my Odroid UART boards work on it? You can use our USB-UART kit with a 4pin connector on the N1. Aside from the reboot issue (hardware issue on the dev samples, or kernel issue, unsure), device runs flawlessly. We'll implement Kodi and GPU at a later date, pending Meveric's packages. 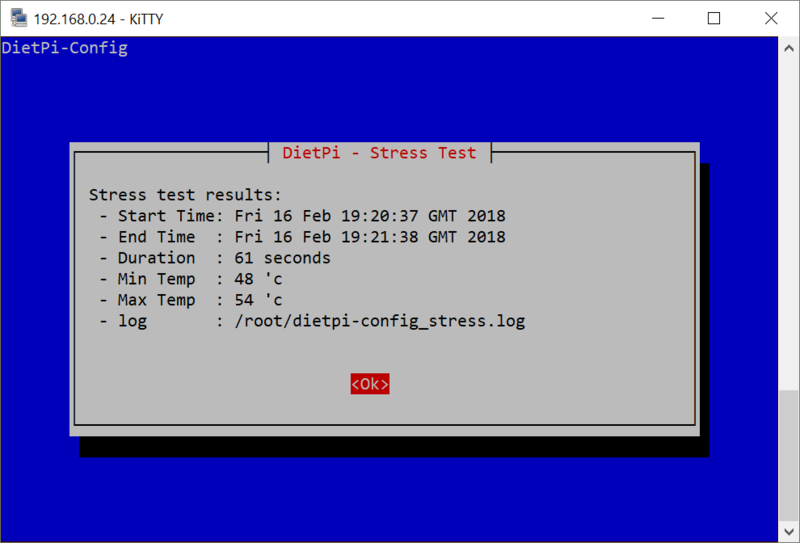 Released under BETA status on dietpi.com. Will order a new one and re-do image when mass production starts. Was this ever really released with mass production? It wasn't, it was aborted before it was mass produced due to high costs. So we can replace the download slot and hardware ID in code with N2, once we get one and are able to create an image for it. Odroid N2 already arrived (dev sample). Waiting on ARMbian/Meveric pre-images. I could simply use the kernel from current test image and switch to Debian, however, would rather wait for a pre-image we can roll out that supports future kernel updates. Meveric image already exists, but still WIP and lacks graphics driver.